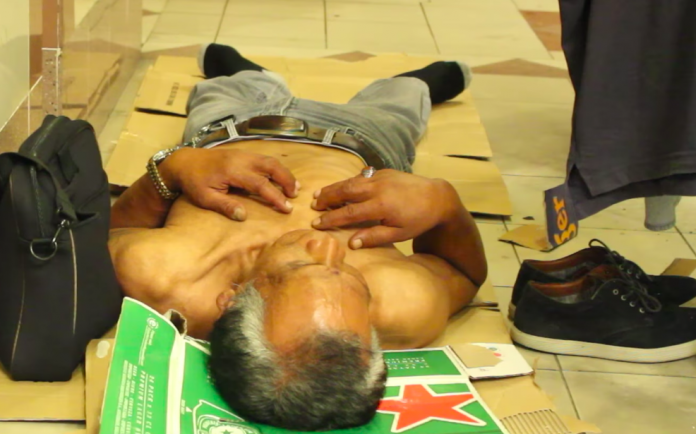 A 59-year old man who is visually handicapped, has kidney failure and has been declared medically unfit to work was denied long-term financial assistance by the Ministry of Social and Family Development (MSF). The reason they cite is this: the man receives SGD$620 a month from his own Central Provident Fund (CPF) account which is higher than the amount given for public assistance, SGD$500, making him ineligible for financial assistance. 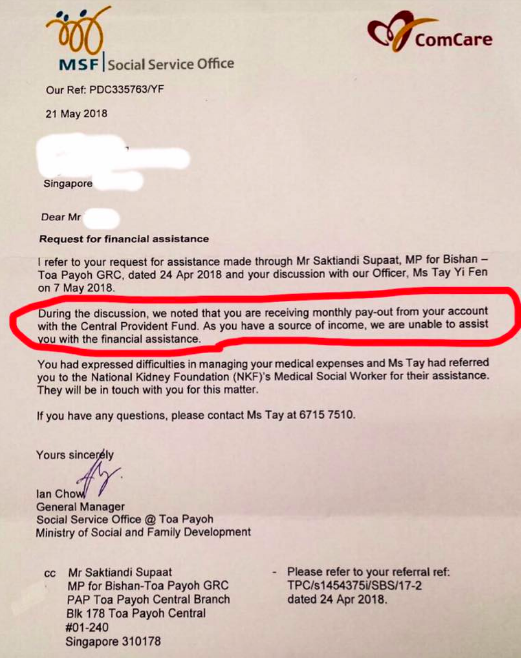 A Facebook post shared by member of the Singapore People’s Party Jose Raymond showed the letter received by the man from MSF’s Social Service Office. In the letter, the MSF explained why his application for financial assistance was rejected. Raymond adds that the man does not have any children, or family members, and lost contact with his only brother decades ago. It begs the question of why one’s own CPF pay-out disqualifies them from receiving financial assistance. The rental cost of his one-room flat in Toa Payoh is borne by a temple and the man has one meal a day delivered to his home. His dialysis treatment is covered by the Ministry of Health and National Kidney Foundation subsidies. 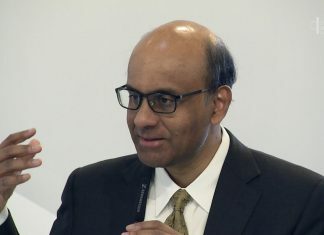 Even if the man were to spend an average of SGD$10 a day on his remaining two meals, it would add up to SGD300 a month – just about half of his CPF pay-out. With the remaining money used for utilities, transportation, telecommunications and other personal expenses, what does he have left? In his post, Raymond questions, “What is the policy rationale behind this? For short term to medium term assistance, an individual who earns less than $650 a month qualifies for assistance”. He also ends his post saying, “Our citizens need to lead dignified lives”. Netizens expressed their disbelief, with some even emphasising that CPF pay-outs should not be seen as ‘sources of income’, but as a part of the people’s retirement fund.